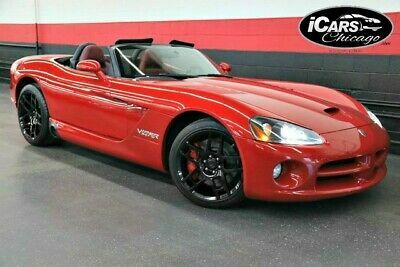 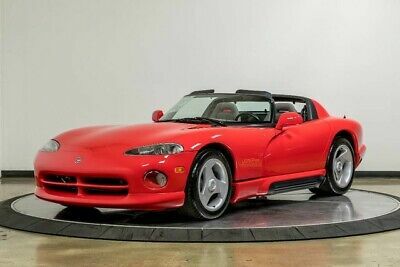 2003 Viper SRT-10 2003 Dodge Viper SRT-10 29,520 Miles Viper Red Convertible 10 Cylinder Engine 8. 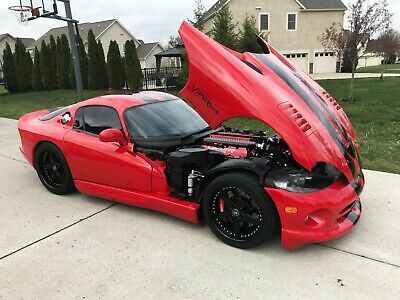 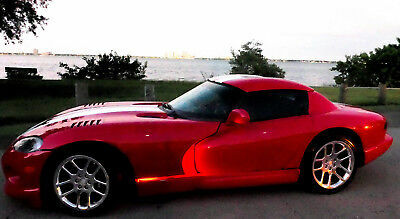 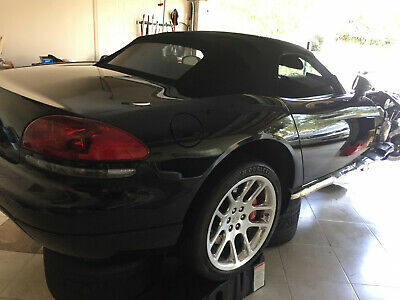 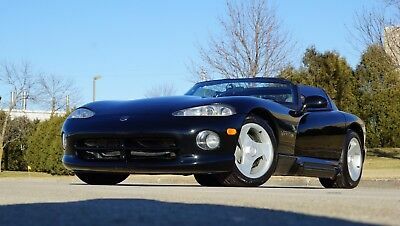 1993 Dodge Viper 2dr Open Sports Car 1993 DODGE VIPER,LOW MILES,ALL STOCK AND ORIGINAL,VERY CLEAN,JUST SERVICED!!! 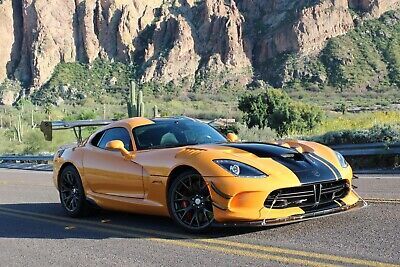 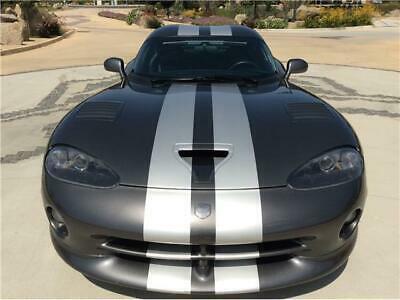 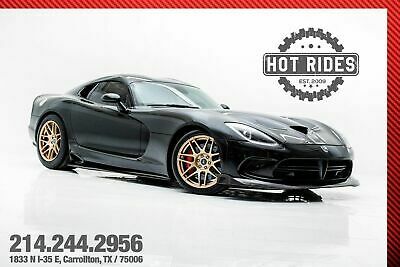 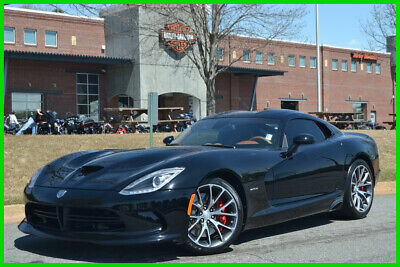 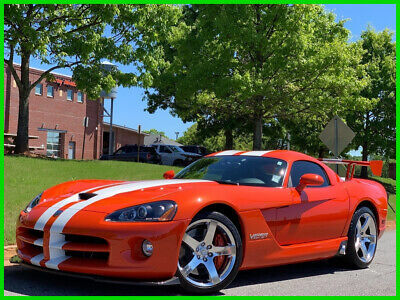 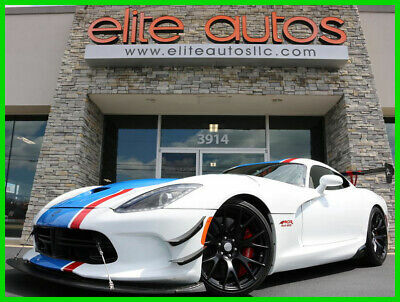 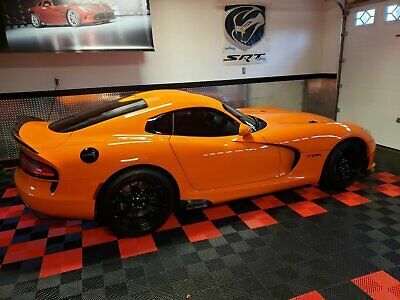 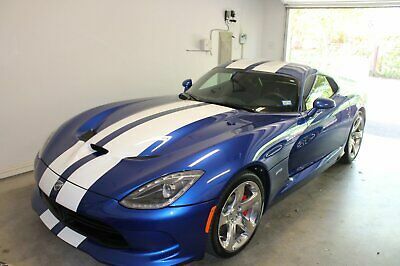 2015 Dodge Viper GT With Many Upgrades 2015 Dodge Viper GT Coupe With Many Upgrades! 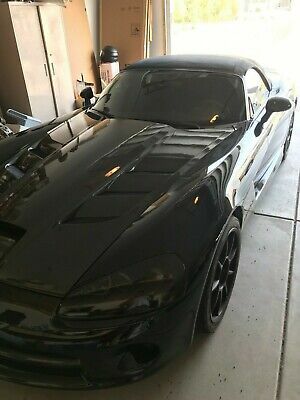 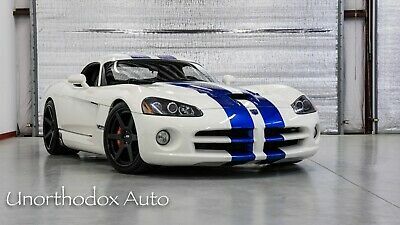 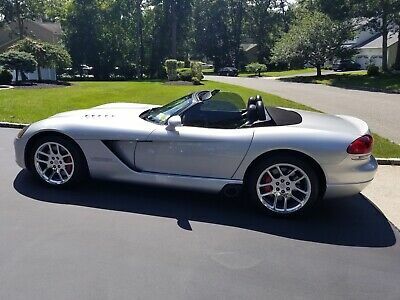 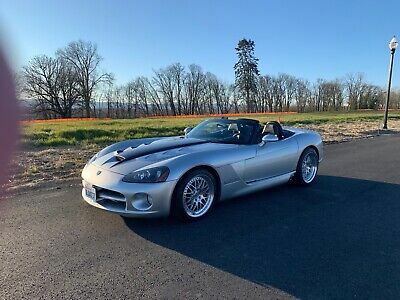 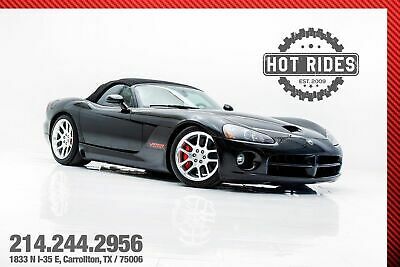 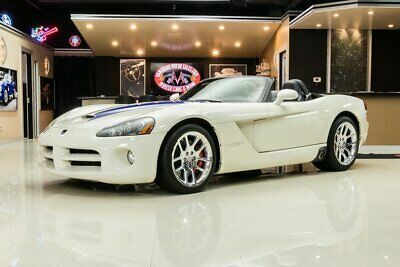 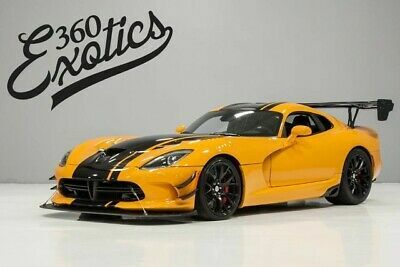 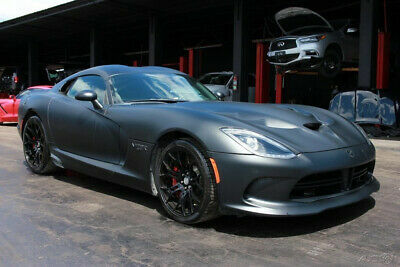 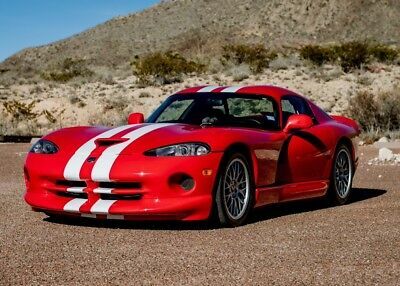 2005 Dodge Viper SRT10 Commemorative Edition #17 of 100 Commemorative Edition! 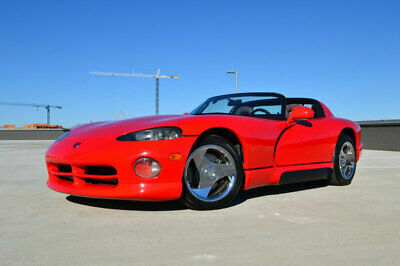 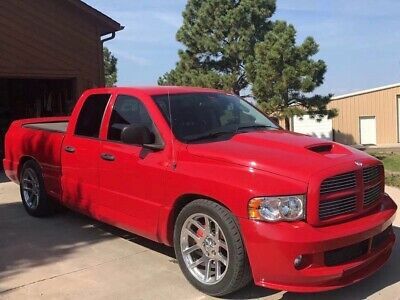 Only 1,370 Actual Miles, 1 Owner, Documented!